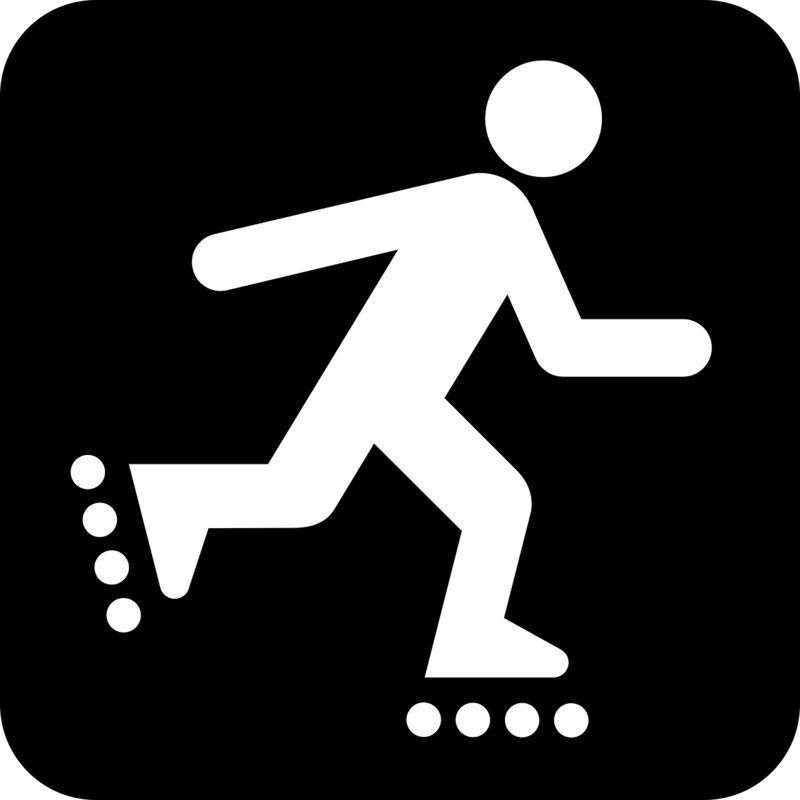 Roller Skating takes practice, and after a while, it may come as naturally to some people as walking. Once you get used to the feeling of having wheels on your feet, you must look where you’re going. Look straight ahead: Skating is such a great work out because it involves more parts of your body than you would think –the entire thing. Body awareness is a huge skill that skating teaches you. The head is heavy, and with wheels on our feet, it often dictates where our center of gravity is. When skating if you looks downward to see what your feet are doing, it can pull you too far forward, and often you will fall. This brings us to our next tip. Good post. I be taught something tougher on totally different blogs everyday. It will at all times be stimulating to learn content material from different writers and practice a little bit one thing from their store. I’d desire to use some with the content on my weblog whether you don’t mind. Natually I’ll provide you with a link on your net blog. Thanks for sharing.